With Asian beauty, and more specifically Korean beauty, becoming more and more popular, we are paying more and more attention to our skin. More and more people are buying skincare products, trying out the 10-step Kbeauty routine, and slapping sheet masks on their faces. We are all doing a skincare routine or putting a nice mask on. Not only when it’s necessary for the skin, but also when we feel down and depressed. Many people are saying that skincare is self-care. And I agree. While putting a sheet mask when we are depressed might feel like a trying to fix a bullet wound with a band-aid, skincare is self-care. 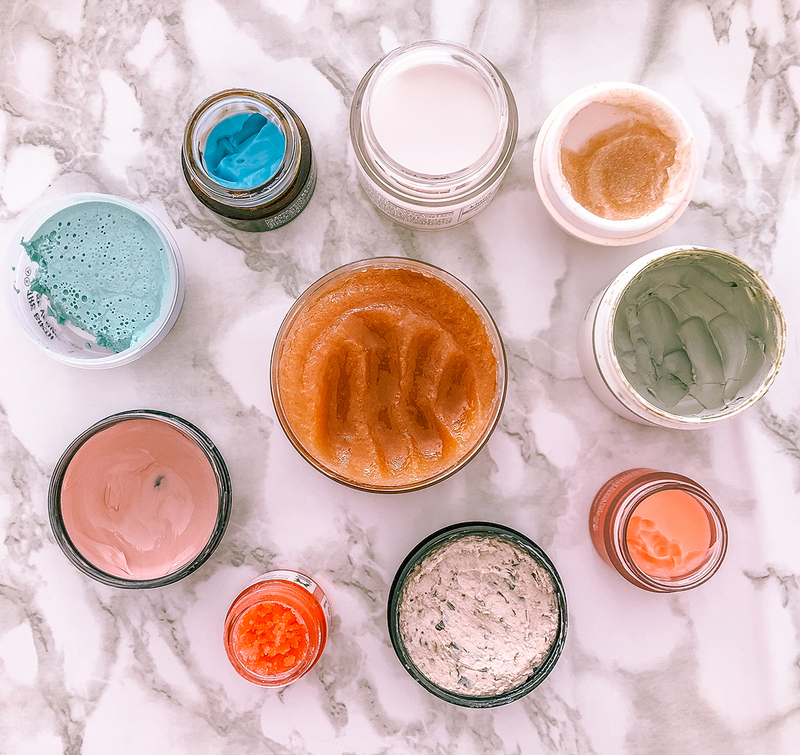 When we take the time and energy to clean our face, apply a nice scrub and then patiently applying a fresh mask or a new sheet mask we never tried, we are taking time for ourselves. We are spending time with ourselves, we are taking care of ourselves bu treating our body with respect and care. This small act of taking care of our skin can have a tremendous impact on our mental health. These 10 minutes are a break from the hustle and bustle of our environment and our lives. It’s 10 minutes with ourselves, almost like doing yoga or meditating. A regular skincare routine is not only beneficial for the mind and the soul, but also for the skin itself. By paying attention to our skin, we are cleaning and nourishing it properly. Such a small act of 10 minutes, done regularly, can lead to feeling and looking better overall. Such a small act can give us a bit more confidence and hope. While skincare cannot cure our problems, it does give us a small push towards the right direction. If you are looking for skincare tips & tricks, check out the beauty section!